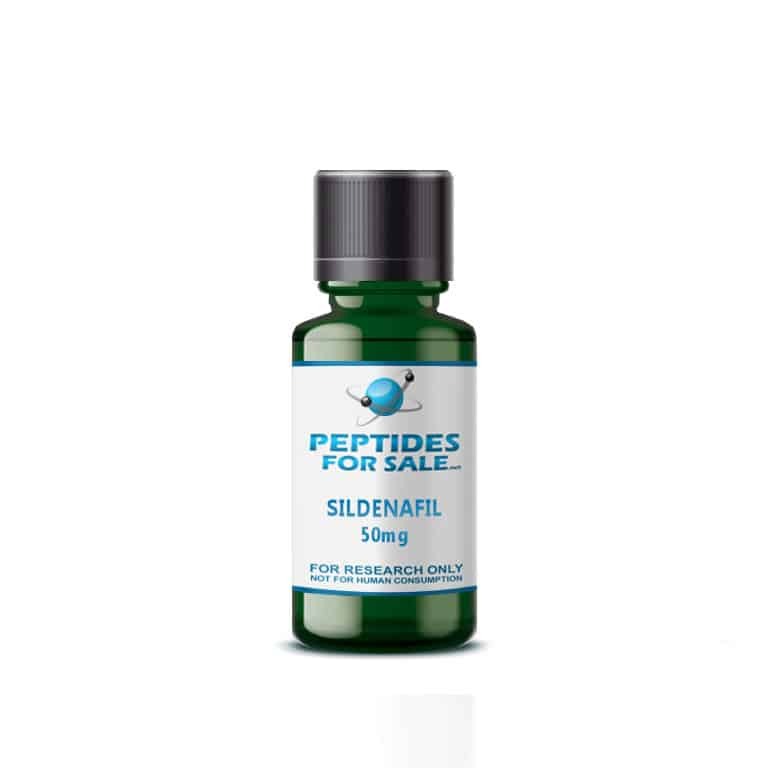 Buy Sildenafil at Peptides For Sale. For the best quality peptides and research chemicals, Peptides For Sale has what you need. Buy Sildenafil 50mg per ml, 30ml bottle. All 60ML orders will be sent in two 30ML bottles.